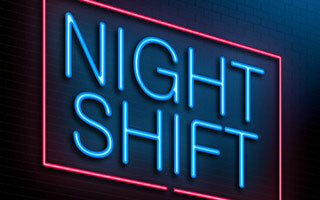 Approximately one in five members of the working population is a shift worker. If you're one of those, and you're male, I have good news for you. As you may know, researchers have linked shift work to various forms of cancer in the past, including breast cancer in women. But new research suggests there's one type of cancer you don't have to worry about your job increasing your risk for. The researchers published their finding in the German Medical Association's journal, Deutsches Ärzteblatt International. It showed that men who work shifts do not have an increased risk of prostate cancer compared to their counterparts who work during the day. These findings contradict those of some small studies, but this research project was large. It reviewed the data of nearly 28,000 employees over the course of 10 years. While 340 of the participants did develop prostate cancer, the number of shift and day workers who ended up with the disease was about equal, indicating that shift work was likely not a factor in increasing disease risk. Of course, whether you're a shift worker or not, if you're having issues with your prostate, there are steps you can take to address them. I recommend Advanced Prostate Formula, which will help protect your body from environmental chemicals and restore a healthy balance of estrogen and testosterone in your body. If you're suffering from an enlarged prostate, this formula can help shrink it back to an appropriate size. It contains 11 nutrients clinically proven to help keep the prostate healthy. 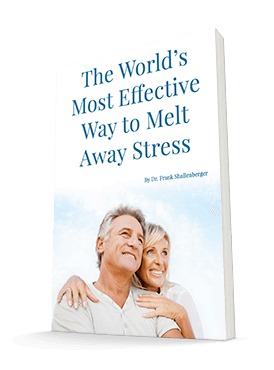 It's helped thousands of men, and I'm confident it will help you too.